Our range of online directories enables readers of our yearbooks, magazines and web offerings, as well as the business community at large, to locate suppliers and source products in a portal curated specifically for their business sector. Collated from our printed directory publications, and featuring categorised listings, the online directories have the most up-to-date and live information, linking viewers directly to suppliers. Designed with full usability in mind, the directories provide suppliers with an online portal to further promote their brand, connecting businesses for future collaboration. 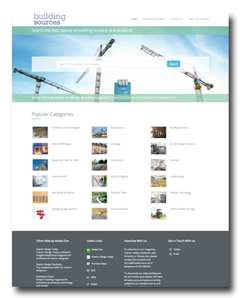 Regularly updated and with a simple layout and category system, the online directories provide time pressed decision-makers with informed supplier choices in their individual industries.